It’s a new year and that usually means an influx of gym-newbies finding out the latest workout trends to get fit and healthy speedy. 2016 has been a good year for fitness trends, particularly for women so let’s look at the top fitness trends of 2016, how they work and why they were so popular. 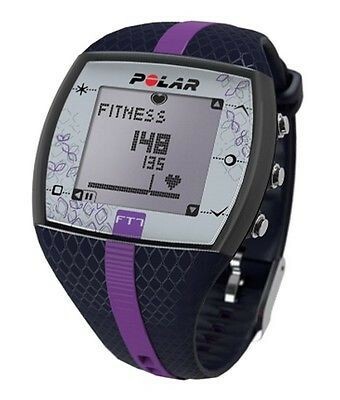 In the past year, the all-in-one fitness watches have become more popular and sales have increased tremendously. These watches have been in high demand due to their ability to record, enhance and measure your every move for specific activities. This has allowed everyone from fitness fanatics to gym beginners to be able to track their fitness progress with one easy piece of equipment. Fitness watches are great for helping you understand more about your workouts and keep you updated with your progress, motivating that little bit more. 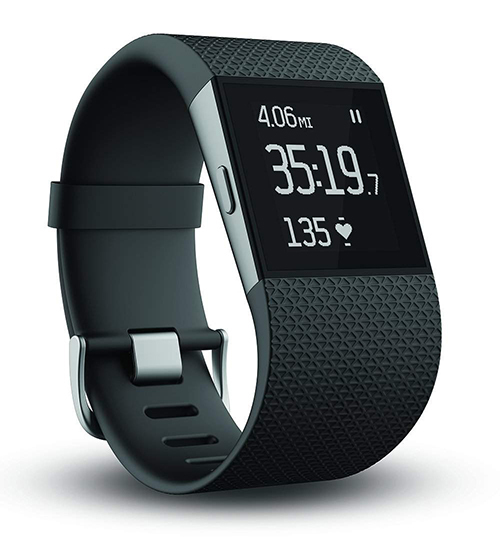 As some fitness watches can be quite expensive, heart rate monitors can be a perfect altenrative, serving the same great functions for those wanting to track their progress. Heart rate monitors are a less expensive way of monitoring your heart rate throughout your workout to ensure you are working out in the most efficient way. Although some could argue that these never went out of style, 2016 saw the return and (popularity) of basic weight training movements. Classic body weight movements such as the pushup, sit-up and pull-up grew in popularity because of the ability to do these moves anywhere. Weighted moved such as the squat and deadlift also came bouncing back into everyone’s workout plan for good reasons. These basic but effective workout moves are great full body exercises that can always be challenging. As compound exercises, these moves are great for increasing strength and size effectively. High-Intensity-Interval-Training (HIIT) has soared in popularly in the last year. No longer is everyone obsessed with long steady-state cardio (although it still has great benefits! ), people are more interested in quick 10, 15, 20 minute interval training that they can do alone or alongside other workouts. Why has it become more popular? Interval training allows you to do short bursts of intense moves from anywhere between 20-45 seconds and resting for 20-90 seconds. This form of cardio has been shown to increase cardiovascular efficiency quicker than other forms of cardio and means that people can do as little as 15-minute workouts a day! People performing HIIT workouts have also been shown to reap the rewards for as long as 48 hours after exercising! This is a great workout whether you’re at the gym or at home, do classic moves like the burpee for home HIIT or get on a treadmill or exercise bike for a gym HIIT. Another huge fitness trend of 2016 was functional fitness. 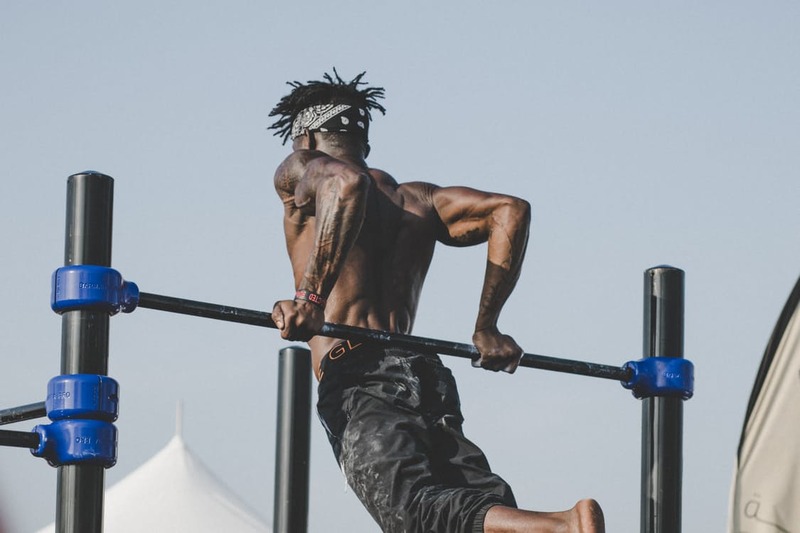 In short, this means training for function such as improving strength, coordination and balance to improve fitness for activities in everyday life. These kind of movements work multiple parts of your body at the same time thus improving overall performance. This kind of training is very great for versatility and can incorporate a range of different moves so that workouts never get boring. Some great functional workout moves include a medicine ball squat with overhead lift, weighted push-ups and pull-ups. Of course, there are many other fitness trends that made it into 2016 but these were some of the most popular we think they’re great! Let’s wait and see what 2017 has in store for fitness. If you have any questions about the best equipment to use, our fitness experts will be more than happy to help.